We offer hair design for all formal events including bridal, prom, homecoming, or senior class photos. 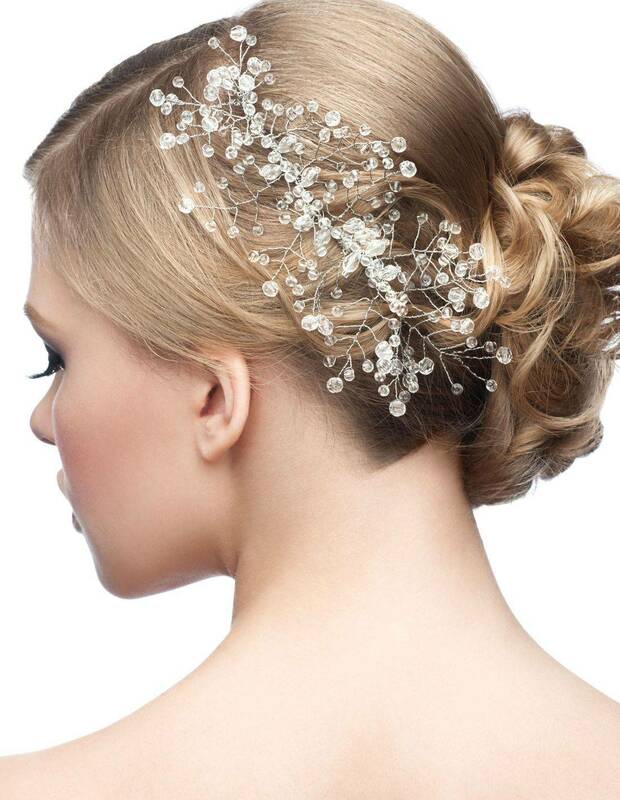 Our staff provides all brides with in-salon styling as well as an off-site, venue option, if desired. We require a non-refundable, $20.00 consultation appointment prior to your event. The consultation fee directly applies to any agreed upon service.